(vii) However, in EPFO, there are about 60 lakh contributing members who have accepted EPF voluntarily and they are highly - paid employees of private sector companies. 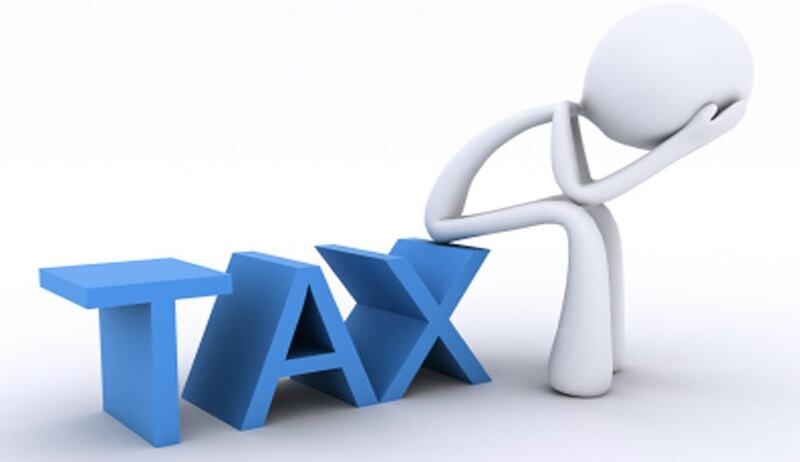 For this category of people, amount at present can be withdrawn without any tax liability. We are changing this. What we are saying is that such employee can withdraw without tax liability provided he contributes 60% in annuity product so that pension security can be created for him according to his earning level. However, if he chooses not to put any amount in Annuity product the tax would not be charged on 40%.